 Dickies Arena is located adjacent to the Will Rogers Memorial Complex at 1911 Montgomery St. in Fort Worth. The 2,200-space Chevrolet Parking Garage is located at 3464 Trail Drive. The cost of parking will be dependent on the event. Guests will be able to access the Plaza from the 3rd level of the Chevrolet Garage via a pedestrian bridge. Additional parking is available across Trail Drive in the Yellow Lot. Upon opening, Dickies Arena will have a drop off location for taxis, Uber, Lyft and other ride-sharing services. Dickies Arena will also have ADA parking available.